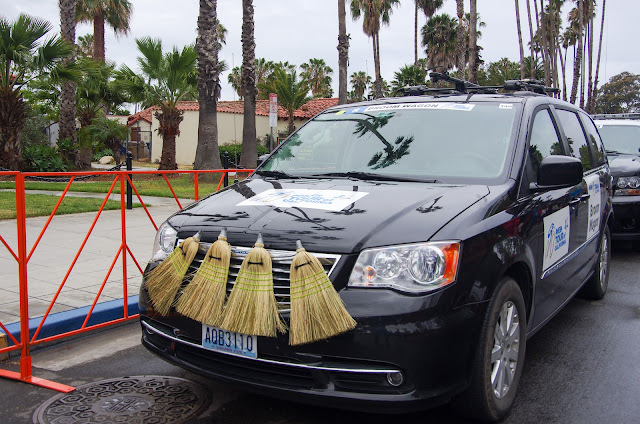 Tourist ideas at the Amgen Tour of California in Northern California: Stage 4, Stage 5, Stage 6, Stage 7 and Stage 8. 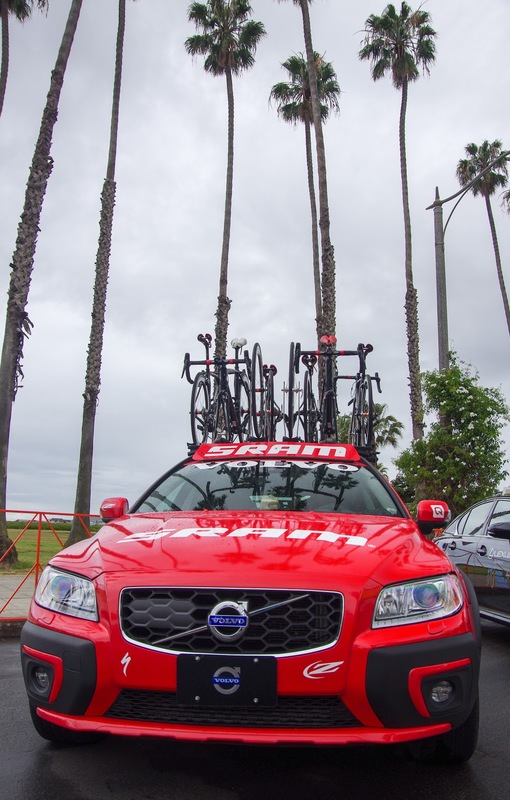 Did you know Visit California is a major sponsor of the Amgen Tour of California? Intentionally playing tourist on the sidelines of the Tour of California is a great idea. As in life, balance in travel is a particularly good thing. The Amgen Tour of California covers some of the best tourists towns in California all within one-week. Enjoy the sea, mountains, beach towns, high mountain lakes, the beautiful wine country and the dramatic California coast. The stage race begins in San Diego and finishes in the state capital of Sacramento. Ride, hike, eat, stroll, relax, road trip and cheer on the best cyclists in the world including World Champion Peter Sagan, Mark Cavendish and Bradley Wiggins (read more about the riders attending). 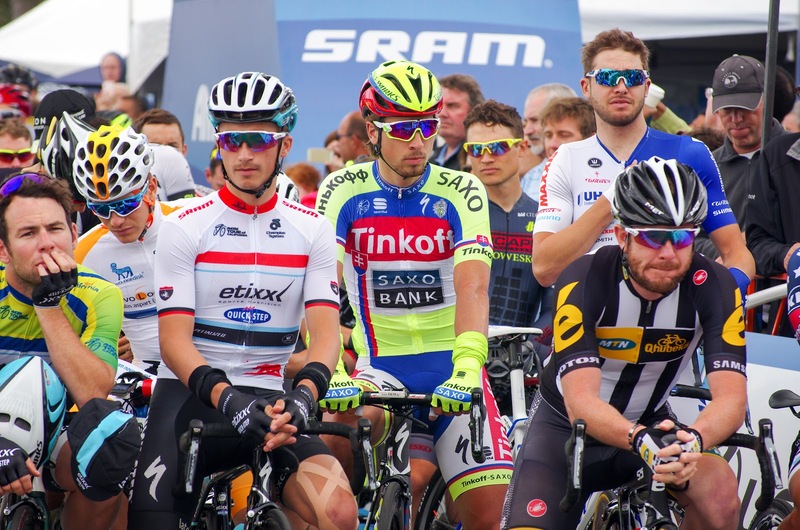 If you are planning to see the bike race, why not take time to see other sights before or after the stage, dine and stay locally. Think of it as the best way to say thanks to the businesses and host cities who support bike racing. Here I offer ideas for Stage 4-8 in northern California. 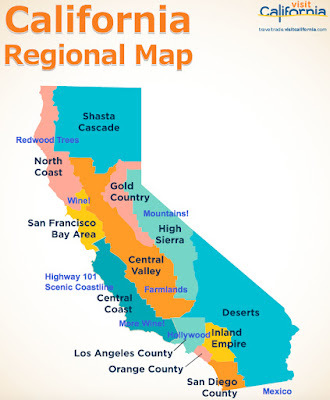 PART I: Tourist ideas for stages 1 through 4 in southern California: Tour of California Host City activities: Stages1-4. Please read the details for each stage at the Pedal Dancer® TOUR OF CALIFORNIA GUIDE PAGE for spectators. Ride to either of the first two KOM points at KOM locations: 1) Pacific Highway 1 Summit #1, 2) Pacific Highway 1 Summit #2 (see the route map: Stage 4 Map Link). Hearst Castle: one of the most popular tourist sights in California, Hearst Castle is a 55-minute drive north up Hwy 1 from Morrow Bay. (2'23" north of Santa Barbara). Cue arguably the most spectacularly scenic area in California. This chunk of California coastline will have you peering at listings in the windows of local real estate offices yearning to move here. Visit nearby Carmel-by-the-Sea for a delicious meal and walk (and look at real estate listings). 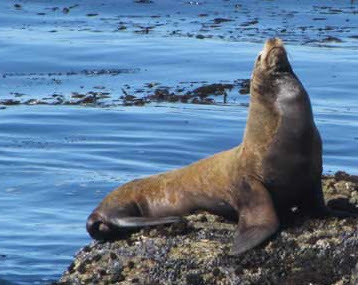 Visit the Monterey Bay Aquarium and marina. 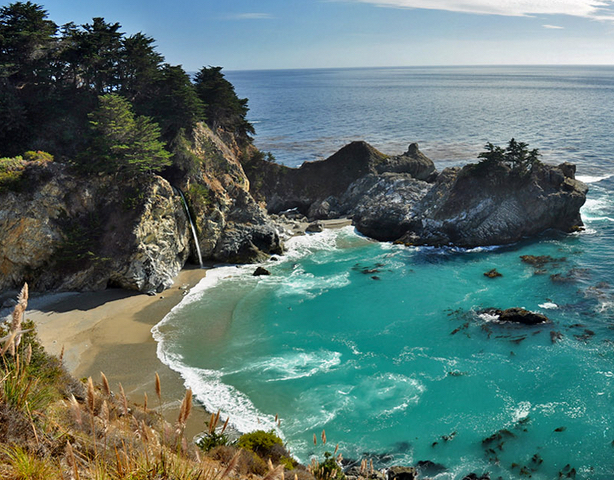 In Big Sur, take a short walk out to Julia Pfeiffer Burns State Park, a beautiful visit of the sea. Or hike in Pfeiffer Big Sur State Park. Or Limekiln State Park. Ride your bike to either of the last two of four KOM locations on Stage 4: #3) Laurales Grade Summit, #4) Mazda Raceway Summit. Stage 4 finishes on the Mazda Raceway Laguna Seca Race Track at approximately 3:43pm. How cool is that! About the stage: Festival Hours at the finish: 11:00 AM - 4:30 PM; Finish line VIP Hours: 12:00 PM - 4:30 PM; Yes, VIP will be worth it in Monterey. Cost of VIP tickets in Monterey at the raceway $179.00: Buy VIP Pass. According to Lodinews.com the teams will be staying in hotels in Modesto. Modesto City Council voted to enter into an agreement with Amgen to host the riders over the night between Stages 4 and 5 on May 18. The racers will then travel to Lodi the next morning. 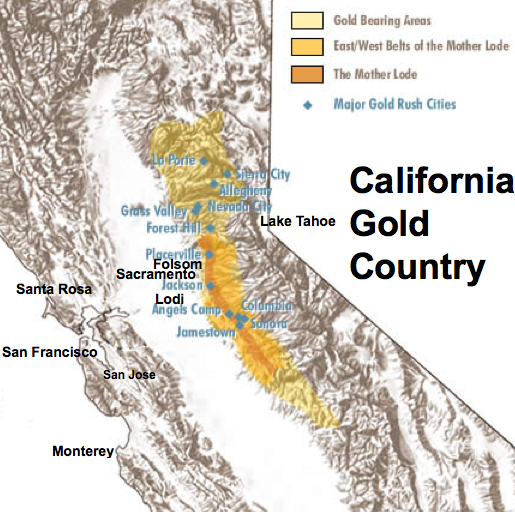 Into the land of The Mother Lode (dark orange area above), to take a term from the gold miners of the 1848 California gold rush. The flood of over 300,000 dreamers of gold was the largest migration in the United States. Northern California has a feel distinctly different from southern California with life influenced by nearby San Francisco, local parks, historic buildings, rapid transit and incredible natural beauty (with great road cycling and mountain biking). 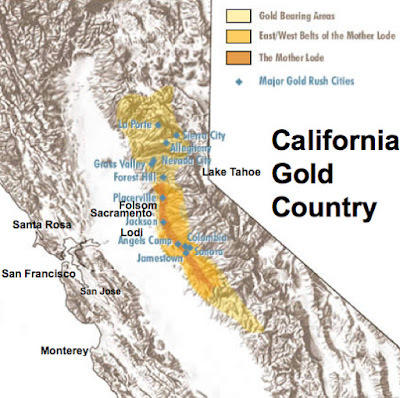 Visit California highlights the gold country in a planned 4-day, 10 stop Gold Country Road Trip: California Gold itinerary. About the stage: Stage 5 starts in Lodi at 10:00am. Today's stage climbs into the Sierra Nevada Mountains, starting at 50 feet above sea level and finishing at 6,650ft, with a max elevation of 8,600 feet. The stage finishes up the short steep climb of Ski Run Boulevard at Heavenly Mountain Resort. 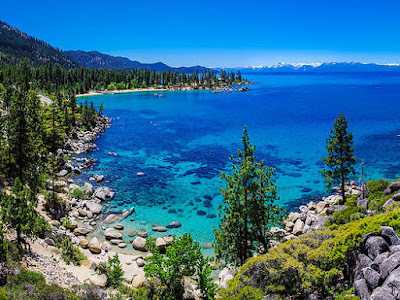 Hike in Emerald Bay State Park: hike the D.L. Bliss Rubicon Trail. Cruise the lake on a Paddle Wheeler boat. Rent a jet ski, or rent a kayak for the day in South Lake Tahoe. John Peltier recommends local hikes in the Lake Tahoe area: Five Lakes Trail hike Lake Tahoe. A very good day to gather with the other enthusiastic fans near one of the sprint or KOM markers along the route: Sprint locations: 1) Sutter Hill, 2) Luther Pass. KOM locations: 1) Kirkwood, 2) Carson Pass, 3) last climb to Ski Run Boulevard to Heavenly Ski Area. Watch the women's race! Women's Stage 1 start at 10:50am in Lake Tahoe; Women's finish in Lake Tahoe at 2:00pm. The time trial of the Amgen Tour of California returns to Folsom. Yes, the Folsom featured in Johnny Cash's Folsom Prison Blues. But don't expect the time to keep dragging on as Cash's lyric proclaim. This time trial will be fast with an elevation change of 800ft over 12.6 miles. Because a time trial is a constant flow of activity and speed, this is a day to stay near the action and immerse yourself in the event. Before or after the time trial rent a kayak or stand up paddleboard at Willow Creek on Lake Natoma part of Folsom Lake State Recreation Area: rentals California Canoe and Kayak (directions). 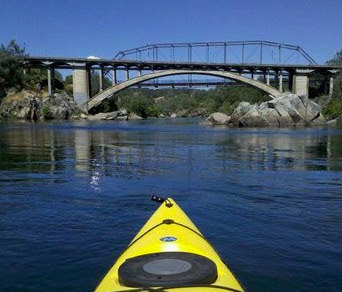 Or paddle on the American River in single or double kayak rentals from Adventure Sports Rentals in Folsom. There will be plenty to see surrounding both the men's and women's race today. Walk around the expo. Collect free swag, buy merchandise, eat, and drink beer. The Women's race (Stage 2 TTT), starting in Folsom at 10:45am and finishing at 12:46pm will feature an exciting TEAM time trial. The Men's race, starting in Folsom at 1:04pm and finishing at 3:45pm will be an INDIVIDUAL time trial. Walk slowly through the team buses (located near the start line) to watch the riders both warm up and cool down on their spinners. Gawk at the ultra expensive time trial bikes. It is also fun to watch the nervous riders wait in the staging area just before they climb onto the start ramp. 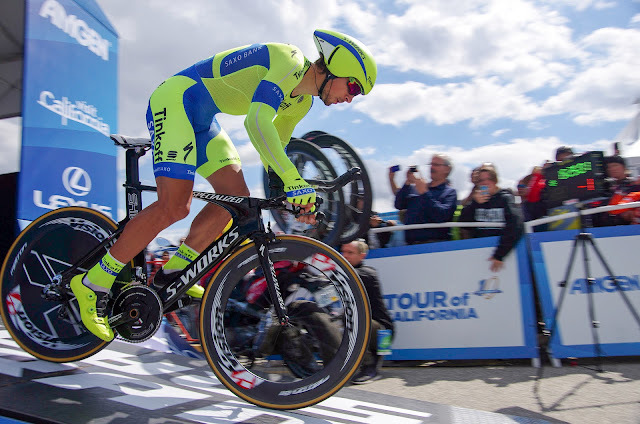 For more tips about watching a time trial read the tips on the Pedal Dancer guide page: Tour of California. Watching at the start and finish line (near the time clock) is always exciting, but finding a quiet (the announcers can be quite loud) corner where you can set out a chair and cooler to watch the riders and team cars whiz by can be constant entertainment. Most of the riders will begin in 1-minute intervals, with the final riders beginning three minutes apart. 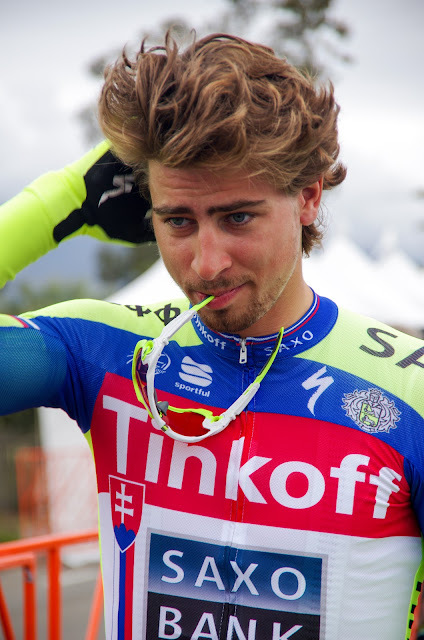 The starting order of riders for the men's race will be the reverse of the overall GC standings from the day before. Use the Tour Tracker app to know which rider is next (sometimes they pass each other on route, so look for the team jersey as the best clue of who is coming). Remember to stay after the time trial stage for the podium presentations (15 minutes after the men's race finishes, ~ 4:00pm). About the stage: VIP Hours: 10:00 AM - 4:30 PM; Festival Hours: 10:00 AM - 4:30 PM; Stage presented by SRAM. 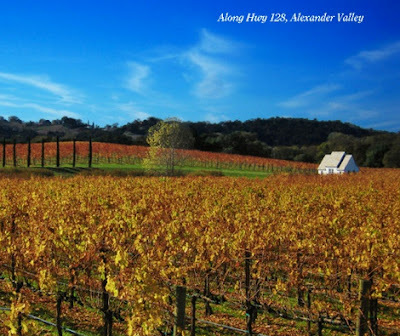 Cycling the Alexander Valley and Russian River Valley. Photo via Santa Rosa Cycling Club. Sonoma County is the land of wine, beer and great bike riding. An exciting host city where the central downtown area opens up to scenic ocean vistas and challenging climbs along the stage route. You might want to bring your bike and ride out on course today. Both the men and the women will share this part of the route. Good viewing of Stage 7 in Santa Rosa ATOC 2016. The Santa Rosa Cycling Club offers Ten great rides (local; between 23 and 53 miles). A fantastic collection of bike rides. 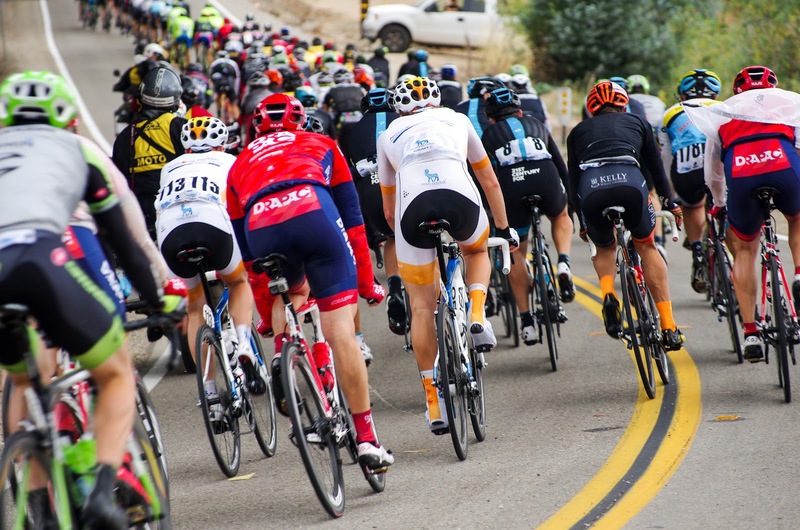 Bike the challenging route of Levi's Gran Fondo. Take a multi-day bike tour with Wine Country Bikes. They also offer one-day bike tours in the wine-country. Wine tasting and tours. I especially like wines from the Russian River Valley. Join the highly rated Valley Wine Tours for a day tour with lunch. Drink beer. I know you might think of Sonoma County as wine country, but they have some excellent breweries in the area. For many years a local beer by Russian River Brewing Co. called Pliny The Elder has taken the top spot on many lists of the best beer in the United States! Beer Advocate gives the beer a perfect score of 100. This would be a great day to watch the stage on a part of the course along the coast. Drive or ride your bike, and bring a picnic along while you wait. Both the women and men will have a KOM on Coleman Valley Road. 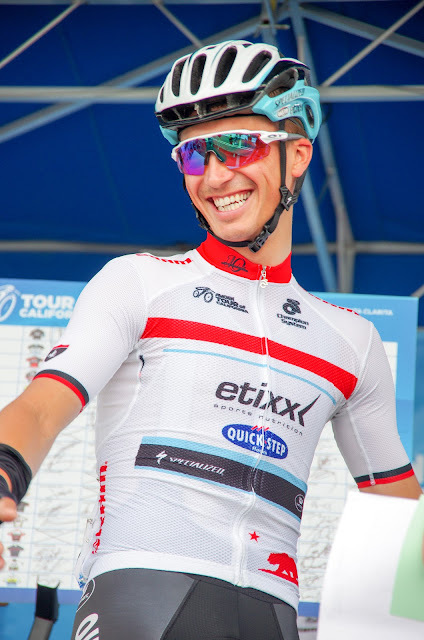 About the stage: VIP Hours at the start/finish area: 8:00 AM - 4:30 PM; Festival Hours at the start/finish: 8:00 AM - 4:30 PM; Stage 3 women's start time is 9:00 am; Stage 3 women's finish time is 12:00 pm; Stage 7 men's start time is 11:55 am; Stage 7 men's finish time is 3:45 pm. 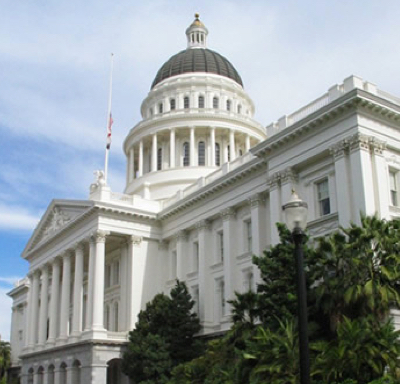 Tour the California state capital building, museum, and park. Weekends 9 am - 5 pm. The men depart just 5 minutes after the women. Stage 4 women's (final) start time is 11:45 am; Stage 4 women's finish time is 1:24 pm. Stage 8 men's start time is 11:55 am; Stage 8 men's finish time is 3:45 pm. Yes, VIP will be worth it in Sacramento. Cost of VIP tickets in Sacramento are $209.00 each: Buy VIP Pass. About the stage: VIP Hours at the Finish: 11:00 AM - 4:00 PM; Festival Hours: 10:00 AM - 4:00 PM. Definitely stay after the stage for the final podium presentations immediately after the men's finish, approximately 4:00pm. They will typically open the barricades to let the crowd fill the street in front of the stage.